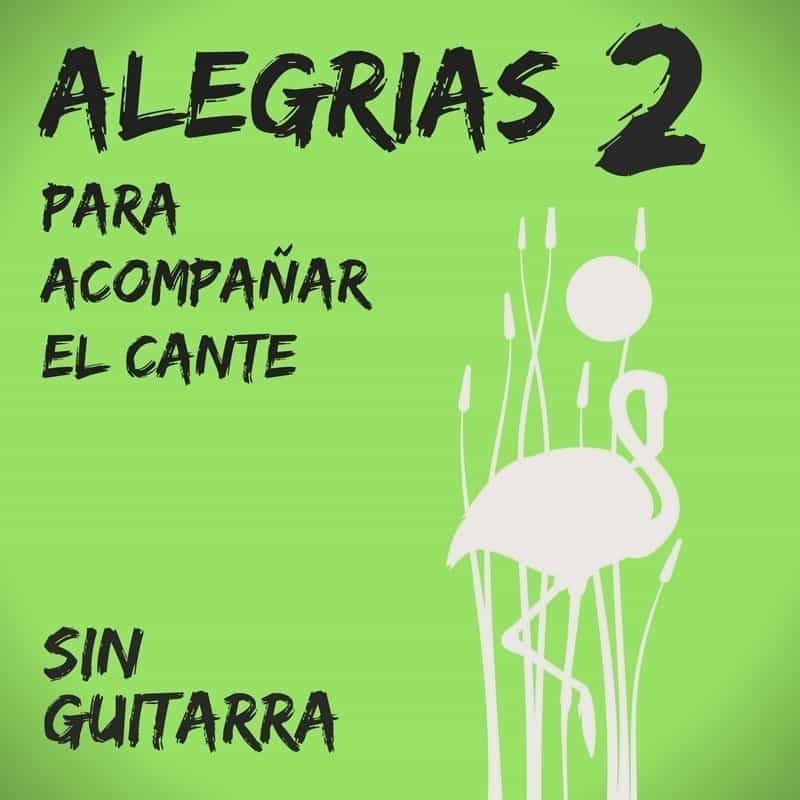 Do you want to improve your accompaniment to sing quickly? 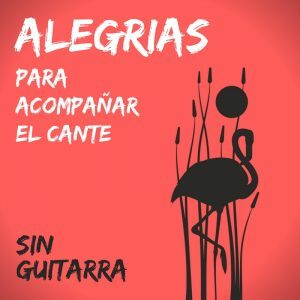 With this song by alegrias of cadiz you will be able to improve the accompaniment to cante at all times. 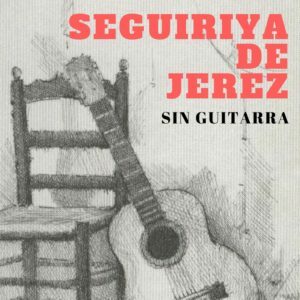 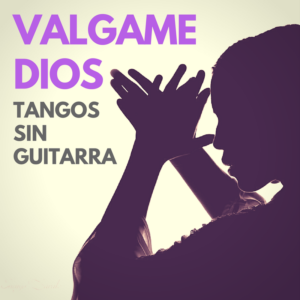 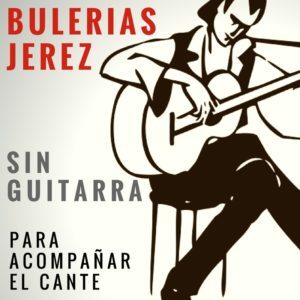 This song includes compass , palmas and lyrics for alegrias, not sound of guitar .